Continuing our ‘open science stars’ series, we’re happy to present Dr. Julien Colomb this week! Julien is a postdoc in Berlin, and we’ve been working together (well, Julien has tolerated my presence..) at Open Science meetups here, which he’s been using to build an active community over the last 10 months or so. He recently published a cool paper in PeerJ and built a new ScienceOpen Collection, so we asked for his thoughts and experience with Open Science! Hi Julien! Thanks for joining us at the ScienceOpen blog. Could you start off by letting us know a bit about your background? I have been interested in neurobiology since my high school time; I got to work with Drosophila during my Master’s thesis and could then not leave the field. I worked about 10 years on the neuroanatomy and behaviour in the fruit fly larvae and flies in Switzerland, Paris and Berlin. In 2013, I decided to stay in Berlin when the mentor of my second post-doc, Prof. Brembs, moved to Regensburg. In the last 3 years, I have been jumping between different jobs in Prof. Winter groups, I have been wandering in the startup community in Berlin (founding Drososhare GmbH), and trying to foster open science and open data. 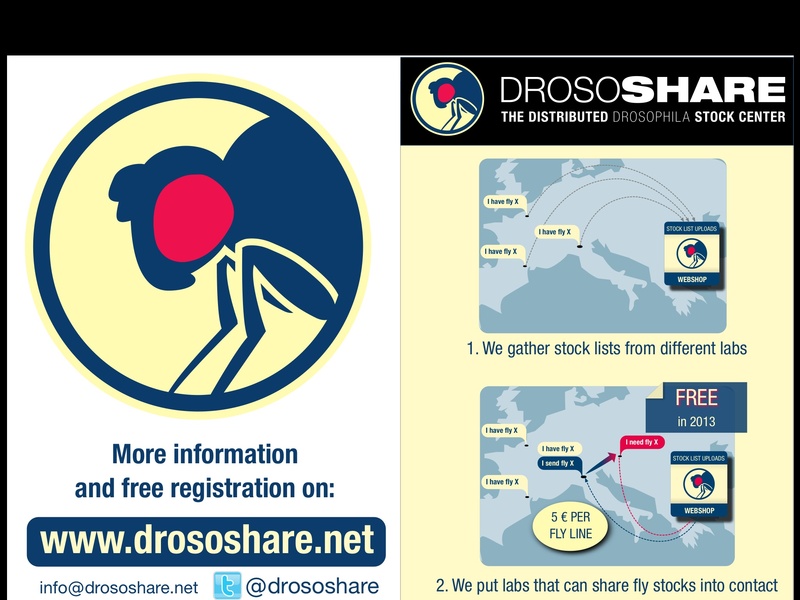 At the moment, I work half time at the Charite animal outcome core facility, while we work on getting a beta version of the Drososhare product (a platform to share transgenic Drosophila between scientists). I also run the Berlin Open Science Meetup. Search engines form the core of discovery of research these days. There’s just too much information out there to search journal by journal or on a manual basis. We highlighted in a previous post the advantages of using ScienceOpen’s dual-layered search and filter functions over others like Google Scholar. Today, we’re happy to announce that we just made it even better! 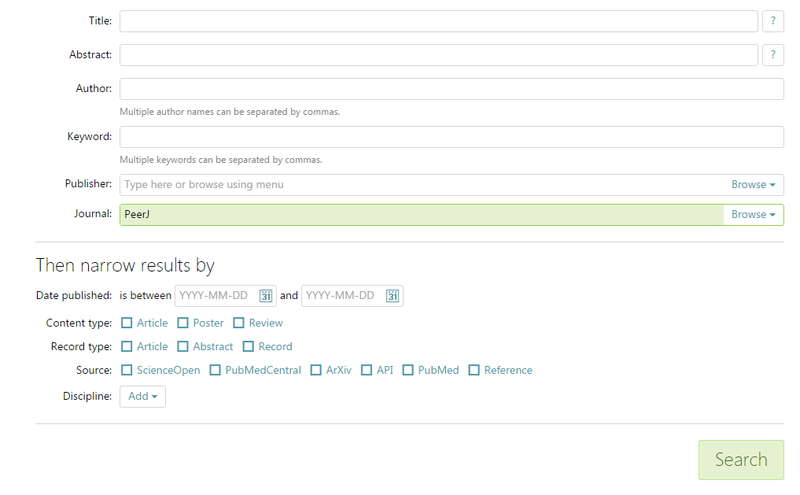 Say you want to search all of PeerJ’s content. 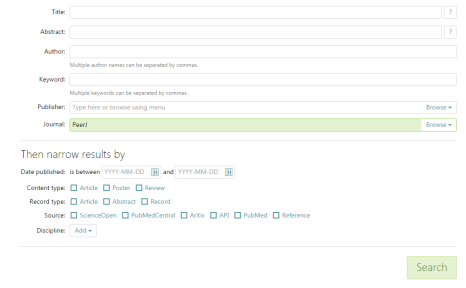 Pop ‘PeerJ’ into the journal search, and it’ll come up with all their content, as it’s all indexed in PubMed. Hey presto, there you have 1530 papers, all with full texts attached. Neat eh! And that will update as more gets published with PeerJ, so you know what to do. But that’s a lot of content. What you’ve just discovered is the PeerJ megajournal haystack. We want to filter out the needles. Last week, we kicked off a series interviewing some of the top ‘open ​scientists’ by interviewing Dr. Joanne Kamens of Addgene, and had a look at some of the great work she’d been doing in promoting a culture of data sharing, and equal opportunity for researchers. Today, we’ve got something completely different, with Daniel Shanahan of BioMed Central who recently published a really cool PeerJ paper on auto-correlation and the impact factor. Hi Daniel! To start things off, can you tell us a bit about your background? I completed a Master’s degree in Experimental and Theoretical Physics at University of Cambridge, but must admit I did my Master’s more to have an extra year to play rugby for the university, rather than a love of micro-colloidal particles and electron lasers. I have always loved science though and found my way into STM publishing, albeit from a slightly less than traditional route. One main aspect of open peer review is that referee reports are made publicly available after the peer review process. The theory underlying this is that peer review becomes a supportive and collaborative process, viewed more as an ongoing dialogue between groups of scientists to progressively asses the quality of research. Furthermore, it opens up the reviews themselves to analysis and inspection, which adds an additional layer of quality control into the review process. This co-operative and interactive mode of peer review, whereby it is treated as a conversation rather than a selection system, has been shown to be highly beneficial to researchers and authors. 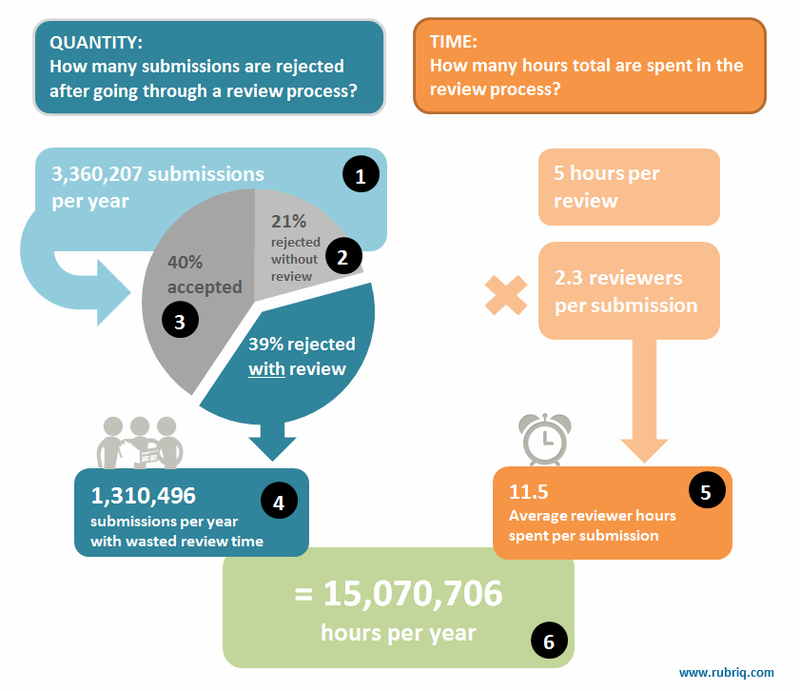 A study in 2011 found that when an open review system was implemented, it led to increasing co-operation between referees and authors as well as an increase in the accuracy of reviews and overall decrease of errors throughout the review process. Ultimately, it is this process which decides whether research is suitable or ready for publication. A recent study has even shown that the transparency of the peer review process can be used to predict the quality of published research. As far as we are aware, there are almost no drawbacks, documented or otherwise, to making referee reports openly available. What we gain by publishing reviews is the time, effort, knowledge exchange, and context of an enormous amount of currently secretive and largely wasted dialogue, which could also save around 15 million hours per year of otherwise lost work by researchers.